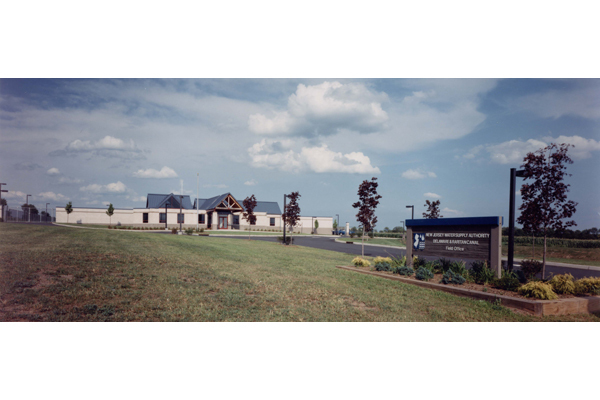 Blending into the rural countryside location was a primary goal in the design of the New Jersey Water Supply Authority Delaware & Raritan Field Office. 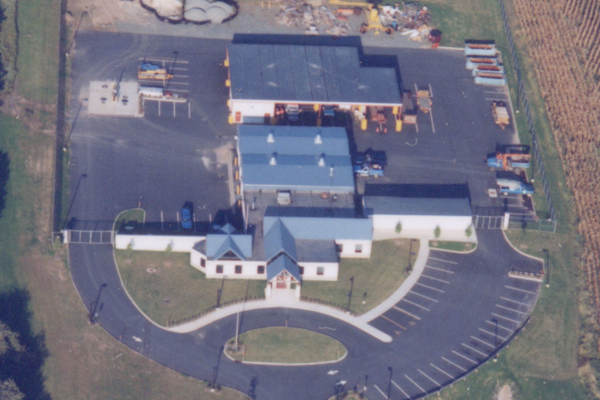 The facility includes a maintenance garage and work yard for repair and storage of equipment and materials, which is in the rear of the building not visible from the road or approach. In addition to the maintenance and repair function, the site provides offices and a conference center. The conference center is a self-contained entity designed for after-hours use. 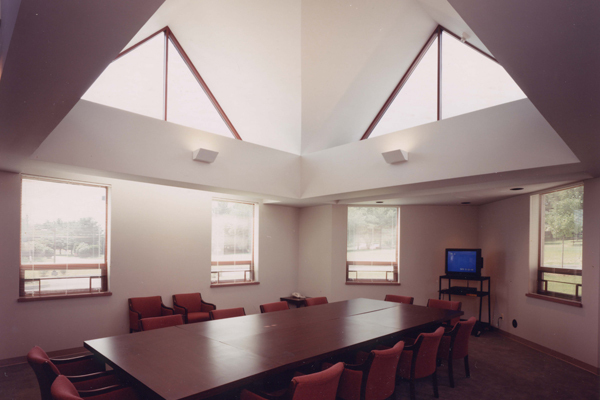 The structure features a distinctive metal clad cross-gable roof that provides natural light in the lobby and office areas of the main building.